Star Wars fans were shocked earlier this week when it was announced that co-directors Phil Lord and Chris Miller were leaving Disney’s Han Solo spin-off film in the middle of production. The departure of the duo, credited to “creative differences” on the shoots, left both fans and industry observers scratching their heads, especially since the film is only weeks away from wrapping production. However, a new report from Variety seems to shed some light on what happened. The entertainment magazine reports, citing sources close to the production, that Lord and Miller’s dismissal was not voluntary. It reportedly stemmed from a long-running feud between the directors and Lucasfilm head honcho Kathleen Kennedy. A source said that Kennedy didn’t like the shooting style and general demeanor of the 21 Jump Street filmmakers. Variety further assets that the duo’s issues on the Han Solo film went further than Kennedy however, as Lord and Miller apparently had problems with co-writer Laurence Kasden. This was causing problems on set. “Kathy, her team and Larry Kasdan have been doing it their way for a very long time. They know how the cheese is made and that’s how they want it made. It became a very polarizing set,” the source said, according to the magazine. Lord and Miller’s statement on leaving Han Solo seems to lend credence to the rumors, without directly confirming them. The Han Solo changes aren’t the first time that creative issues have plagued a Disney-era Star Wars film, as last year’s Rogue One went through several months of extensive reshoots prior to its December release, all of which were handled by Tony Gilroy instead of original director Gareth Edwards. It’s unclear as of June 21 who will take over directing the Han Solo film for the final weeks of shooting and post production. Directors like Ron Howard and Joe Johnston have been floated as replacements by the film press. Even with the turnover, the Han Solo film is still scheduled for release on May 25, 2018. The spin-off stars Alden Ehrenreich, Donald Glover, Thandie Newton, Woody Harrelson, Michael K. Williams, and Emilia Clarke. 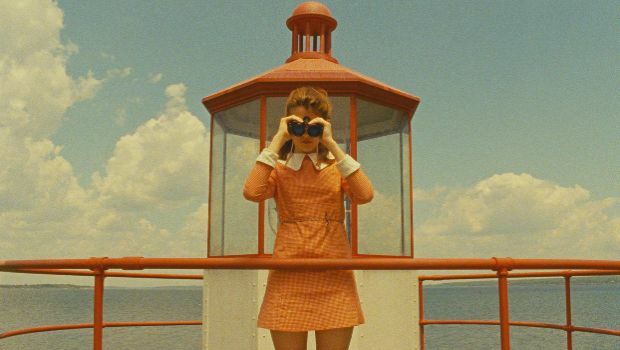 Can You Name the Wes Anderson Film From a Screencap?